Last week, in keeping with a ballot initiative passed by California voters last year, a California court of appeals issued an important decision with profound consequences for juveniles convicted of certain crimes. On Thursday, July 23, the California Fourth District Court of Appeals ruled that juvenile offenders are eligible to have specific felonies reduced to misdemeanors. According to experts, the reclassification of certain felony convictions to misdemeanors has implications under California’s three strikes law. 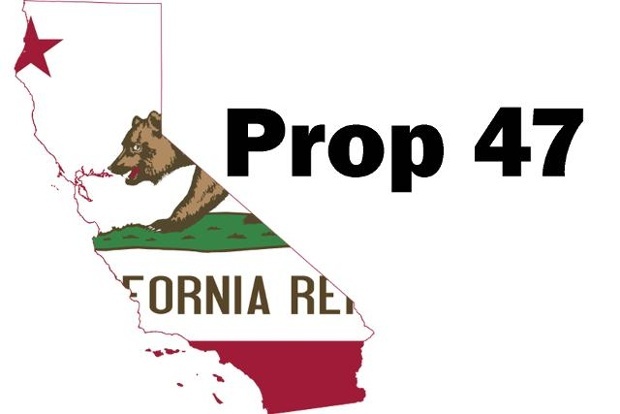 The ruling is consistent with Proposition 47, a ballot measure approved last year that reclassified certain drug and property felonies as misdemeanors. The legislation and ruling ultimately reflects a change in the criminal justice system that seeks to address particular drug or property crimes in a different manner. Rather than exacting a heavy punishment and incarceration, the conversion of these crimes from felonies to misdemeanors aims to reduce overcrowding in prisons and divert resources from jails to treatment or other diversion programs. This particular decision arose from a case where a juvenile appealed his felony conviction for commercial burglary. The juvenile’s lawyers argued that Proposition 47, now passed, required that the felony be reclassified as a misdemeanor. The Appeals Court agreed and ruled in the juvenile's favor. Prosecutors have not yet announced whether they will appeal the ruling. To speak with an experienced juvenile law and defense attorney, contact the Law Office of Katie Walsh today at 714-619-9355. So now CA court is talking about the juveniles facts and their law and rules. It is supportive that they should have given right on changing their own decision and what they feel right but there should be the limitation.